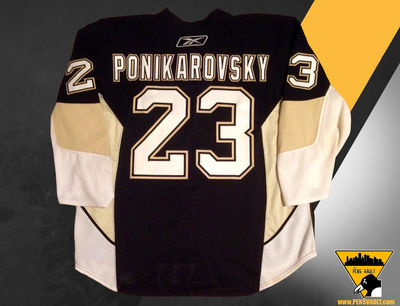 On March 2, 2010, Ponikarovsky was traded to the Pittsburgh Penguins in exchange for Luca Caputi and Martin Skoula. 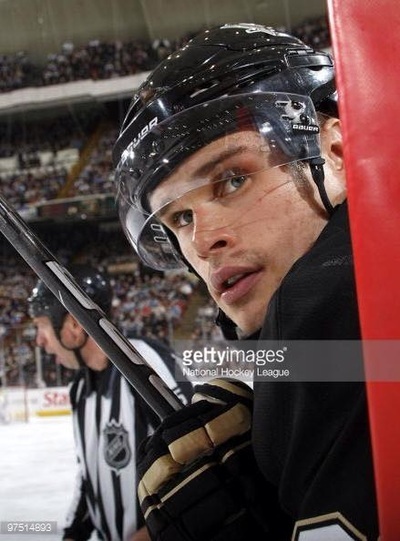 Following the trade, he remained optimistic he would resume contract talks with Toronto in the off-season. 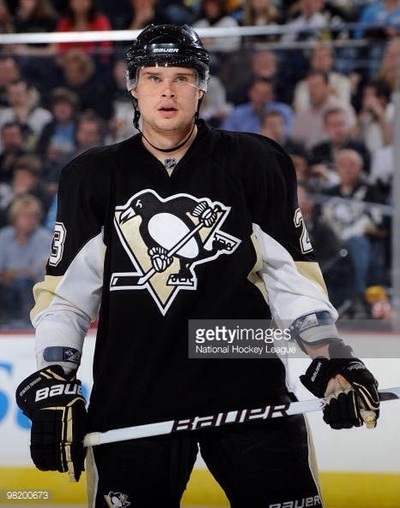 In his debut game with the Pens, on March 6, 2010 against the Dallas Stars, he scored his first goal with his new team. 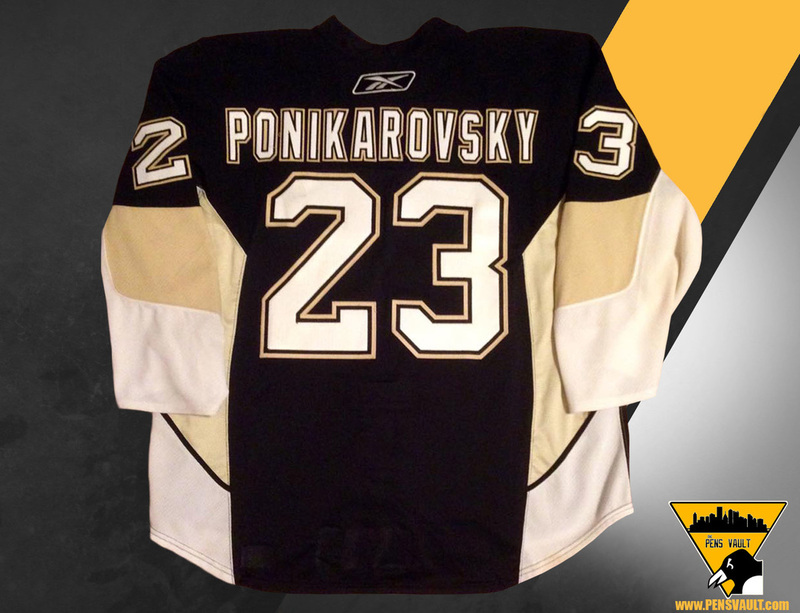 On July 27, 2010, Ponikarovsky signed with the Los Angeles Kings. 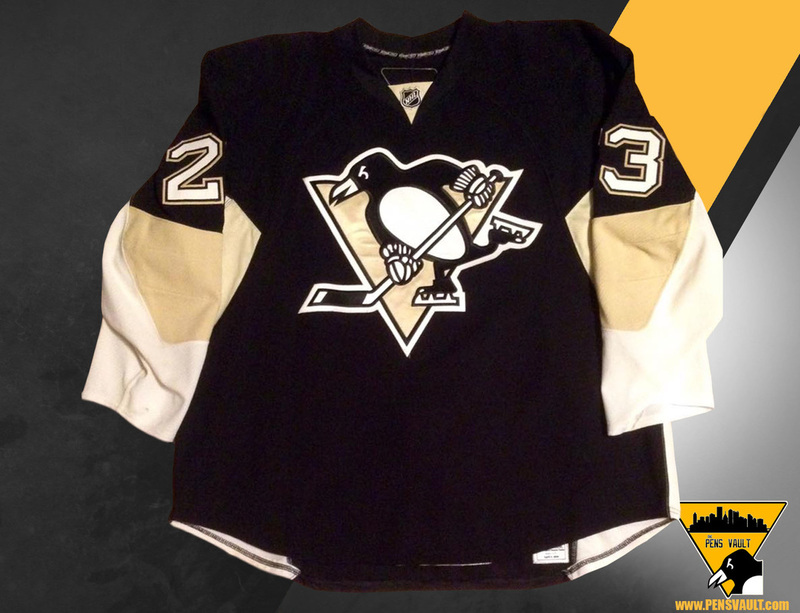 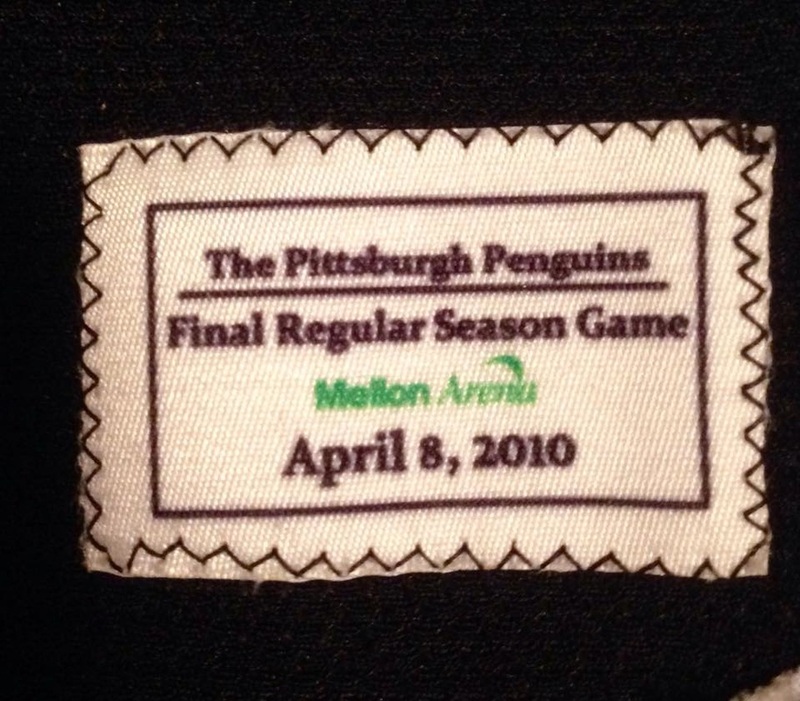 Poni wore this Home set 1 jersey in the final regular season game played at Mellon Arena on April 8, 2010 vs the New York Islanders. 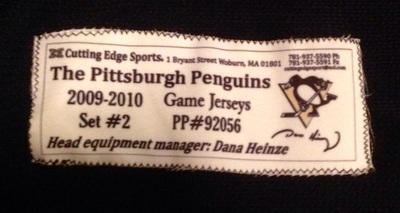 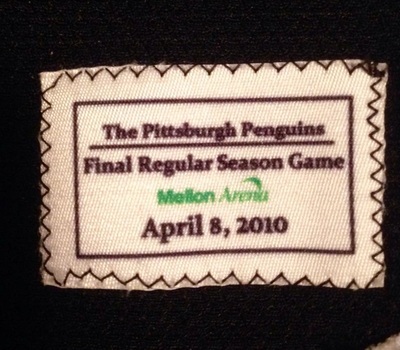 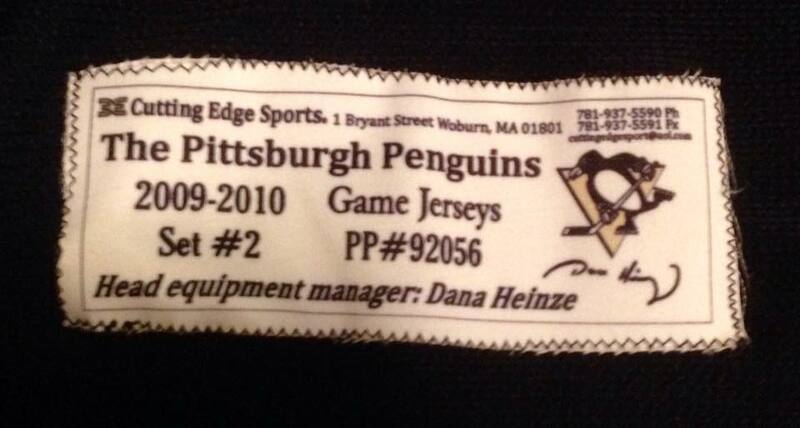 There is a special tag sewn into the jersey to annotate the special night. 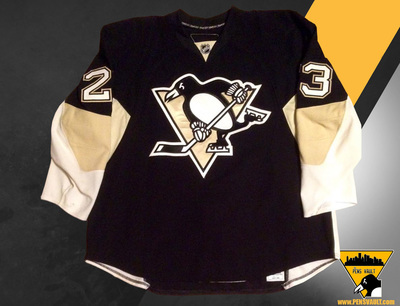 The Pens skated away with a 7-3 Victory.